INVESTORS! This building is in Prescott's OPPORTUNITY ZONE! See ''Documents'' tab for details or call agent. Lot reservations only are being taken. Design your dream space in one of only six condominiums with highly desirable conveniences of downtown living! Live, work and play in this historic building built in 1900 (formerly the Territorial Courthouse Fitness Center). Featuring a beautiful intimate craft bar, a retail space for purchase and 6 condominiums for sale. Each condominium is built to gray shell. As a buyer you will finish your unit with your own builder, specifications, desires at your expense. 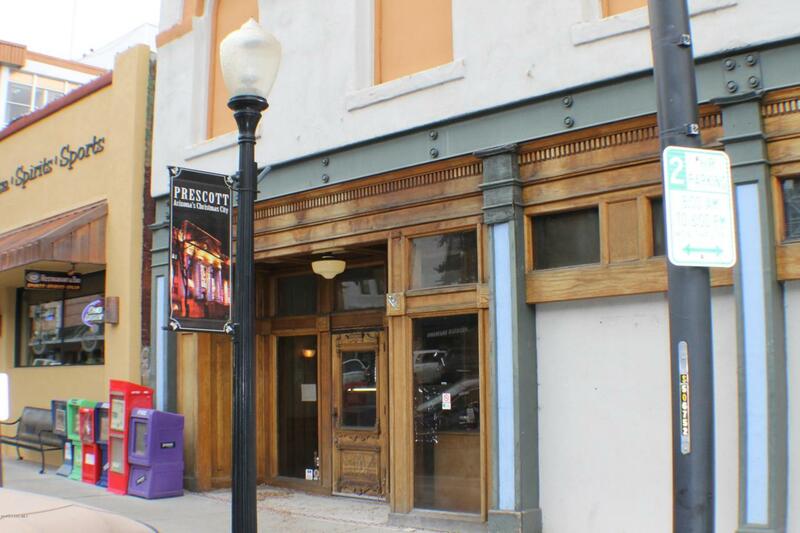 Possible investment property, long-term rental or for you to live the Downtown Prescott Life! Studios - appx 700 to 840 Sq. Ft.; 1-2 Bedroom appx 1500 sq. 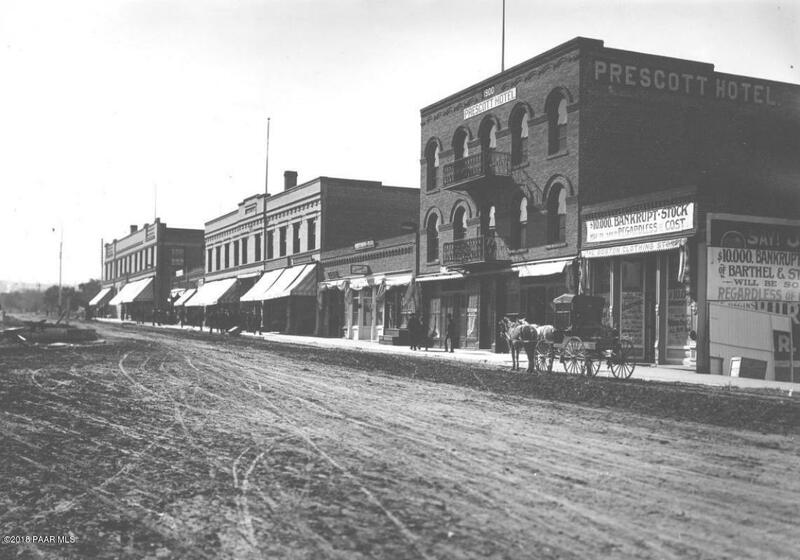 ft.All of Downtown Prescott only one-half block away! Elevator access to 2nd and 3rd level private entrance. 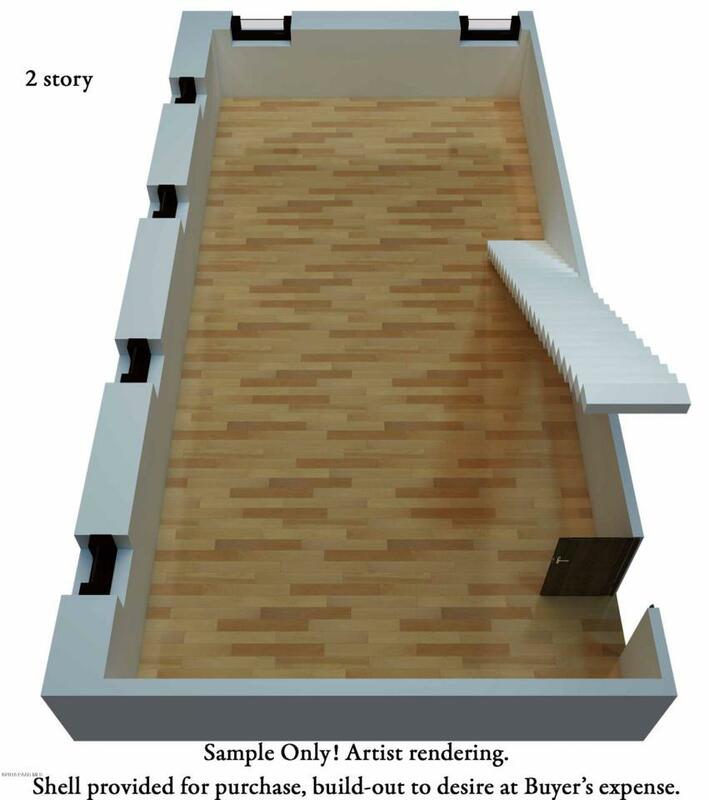 Renderings shown are for example purpose ONLY. All units are built out by buyer. Animal restrictions defined in Declaration of Condominium. Sales contracts will be issued upon the approval of the Public Report. All sales contingent upon completion of build-out to gray shell. Only reservations or conditional sales contracts will be taken until the Public Report has been issued. Taxes TBD.